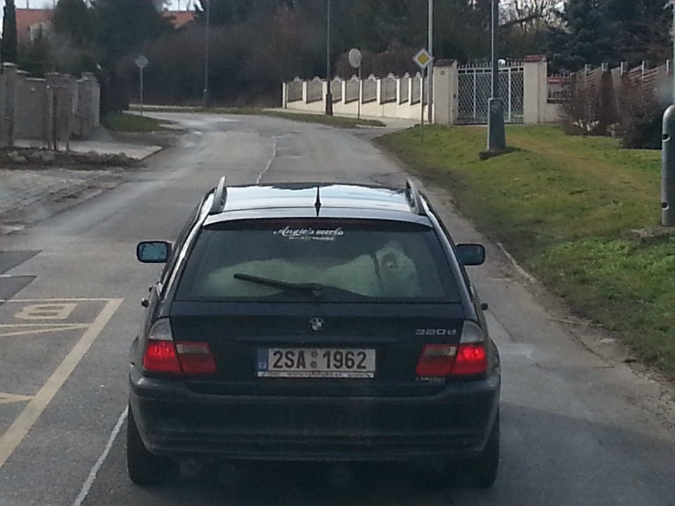 It’s not unusual to spot, say, a large dog in the back of a car while you’re on the road. 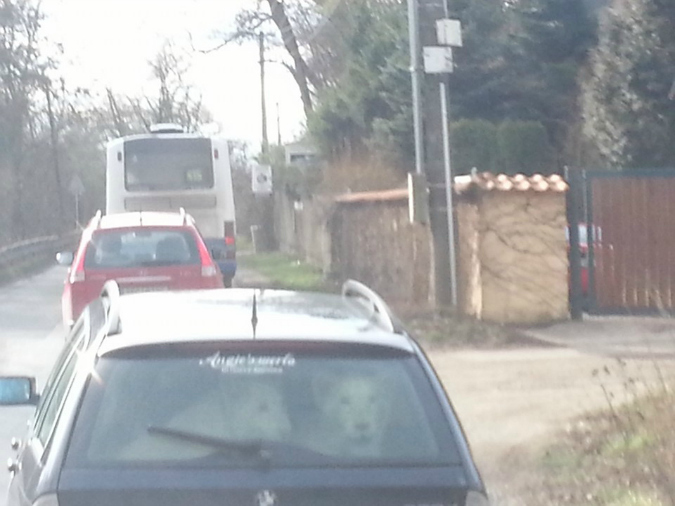 But how would you react to spotting a pair of white lions in the trunk of the car ahead of you? 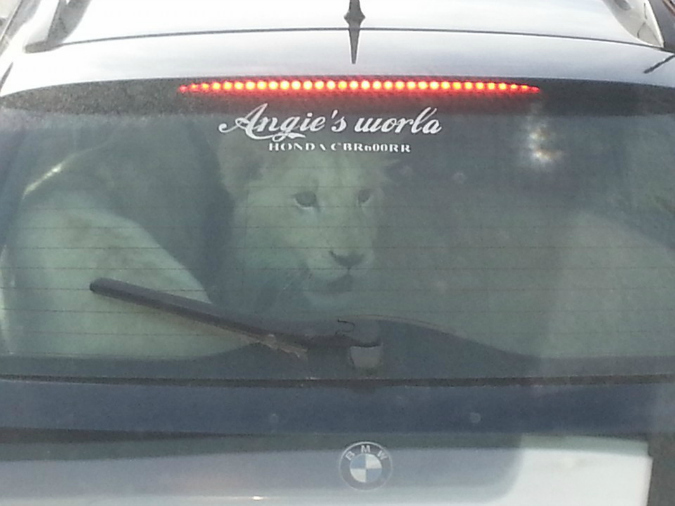 The driver posted photos of the trunk full of lions to Facebook, leading many commenters to question if they were actually real. But photos appear to be unaltered, and the animals change position in them. 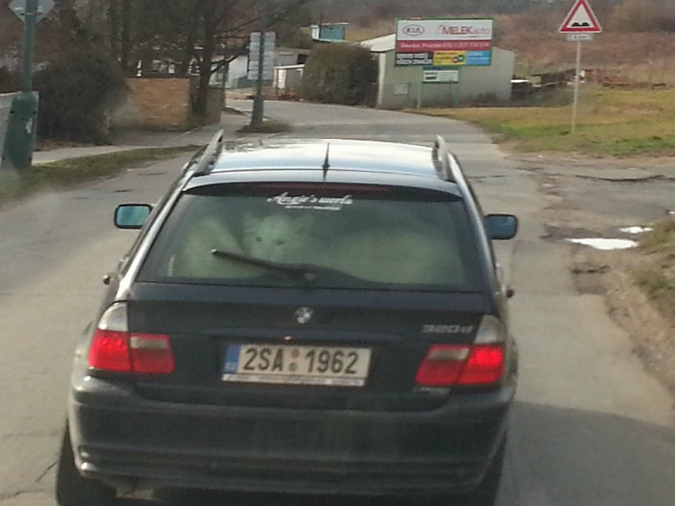 Judging by some of the signs spotted on the road, the photos appear ot have been captured in the town of Řevnice, southwest of Prague. The photos quickly went viral after they were uploaded to Facebook in February 10, racking up over 3,000 shares. Local tabloid Blesk picked up the story a few days later, and the UK’s Daily Mail shared the photos yesterday. Czech Rep: Only EU state to increase deficit in 2011?